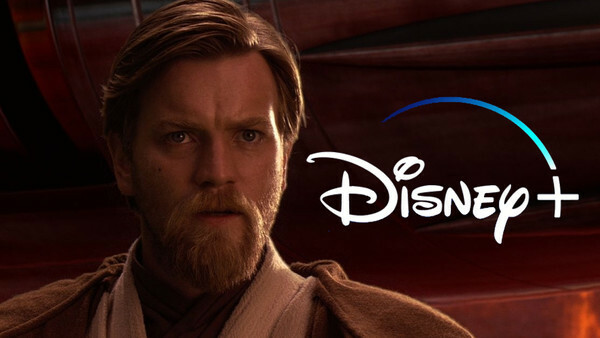 After collecting some of the biggest entertainment juggernauts around, the House Of Mouse announced their new streaming service, Disney+, and they’re going all in. Right now, the talk is about their relatively low price point and the mammoth back catalogue of programming they’ll be able to offer, but long term, Disney knows it needs to bring more to the table. Launching on November 12th in the USA before rolling out worldwide, Disney has set aside $1 billion to invest in the service in 2020 alone. A good chunk of that will be in marketing, but they’ll obviously be making new features too. We already know that they’ll be producing a live-action Lady and the Tramp exclusive to the service, but what else could join it? Remakes, sequels, origin stories and spin-offs could all be on the slate for the near future. Disney has a whole host of popular characters at their disposal to do what they wish with. New tales featuring their old favourites, or maybe even the newly acquired assets. The only limit is their imagination, and that’s never stopped Disney before.